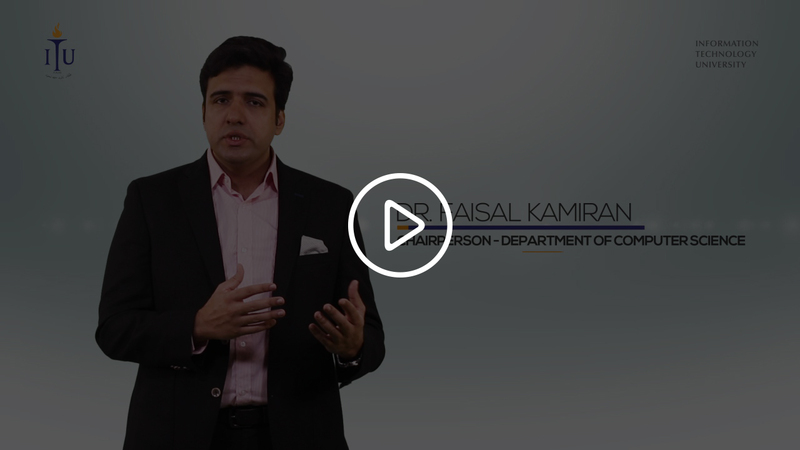 The MS Computer Science program, established in 2012, aims to impart a research-oriented and design-centered education to produce innovators and IT specialists who will transform the IT landscape of Pakistan. Admission decisions are made on the basis of academic record, intellectual vitality and potential for innovation. 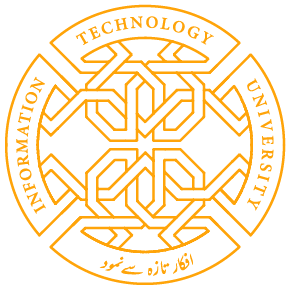 The ITU Computer Science department has been awarded the highest rated “W” category by the National Computing Education and Accreditation Council (NCEAC). 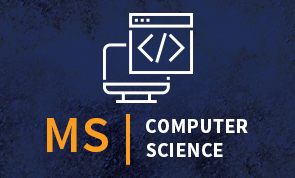 ITU’s MS Computer Science degree is centred around the need for computer scientists to master the theoretical foundations of the field and be able to apply and integrate them with other technologies. Our degree also has a great focus on research and innovation designed to grapple with locally relevant problems.